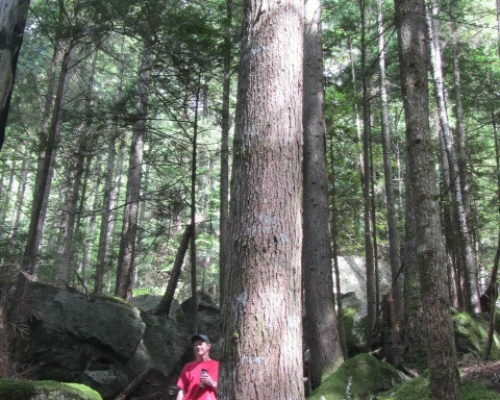 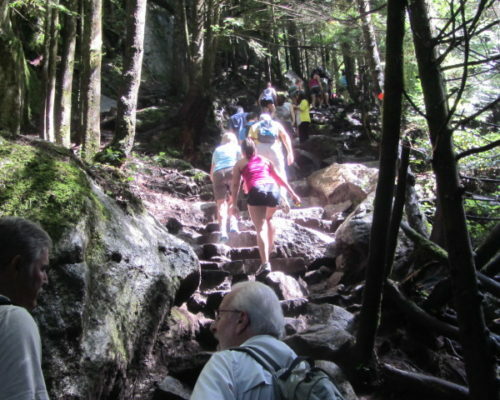 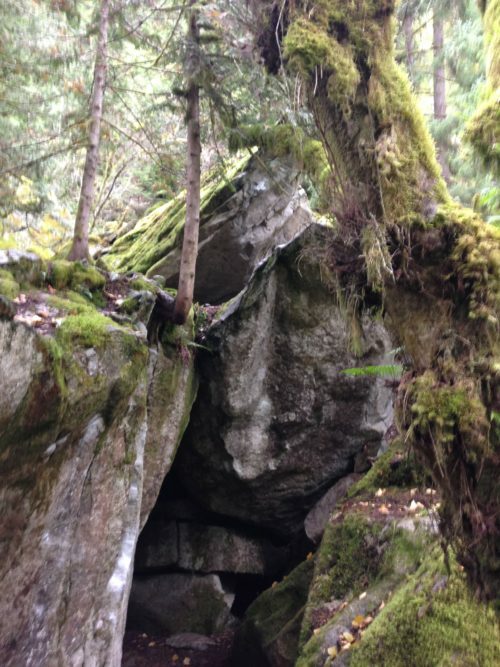 If you’re planning a climbing holiday in Squamish, which is recognized as one of the world’s top granite rock climbing destinations, you may want to take a look at what Paradise Valley Campground has to offer for accommodation. 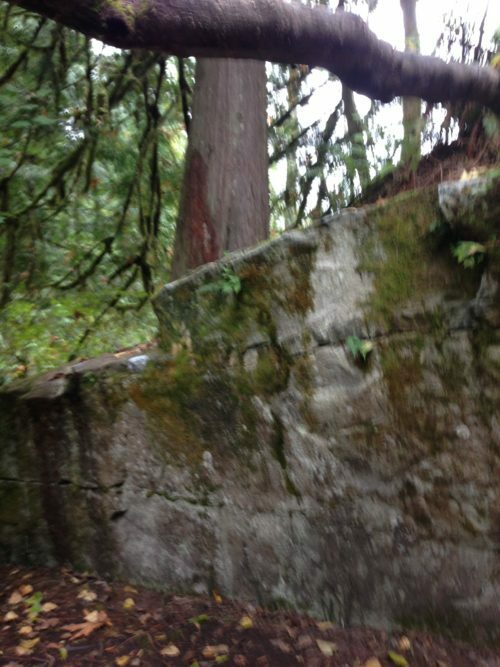 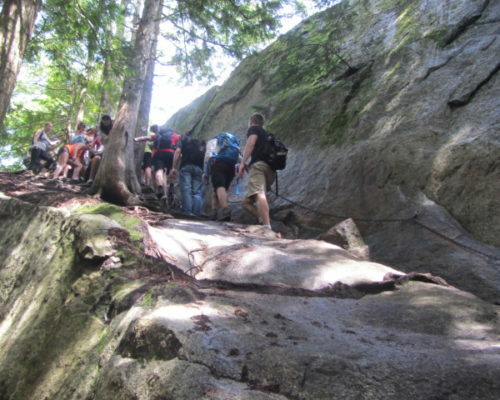 Situated along the Cheakamus River in Squamish, we are in the middle of climbing country. 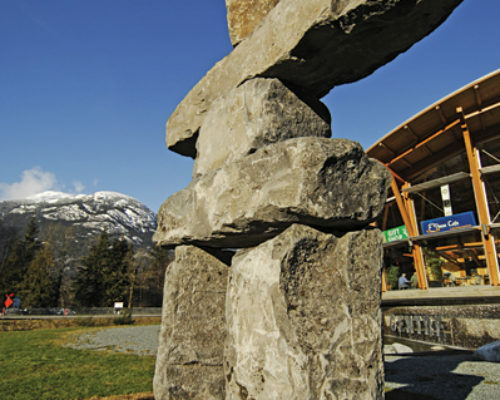 A 20 minute car ride to the right on Highway 99 is the second largest granite monolith in North America , the Stawamus Chief, and a 20 minute ride to the left is the Cheakamus Canyon, both destinations for climbers from around the world. 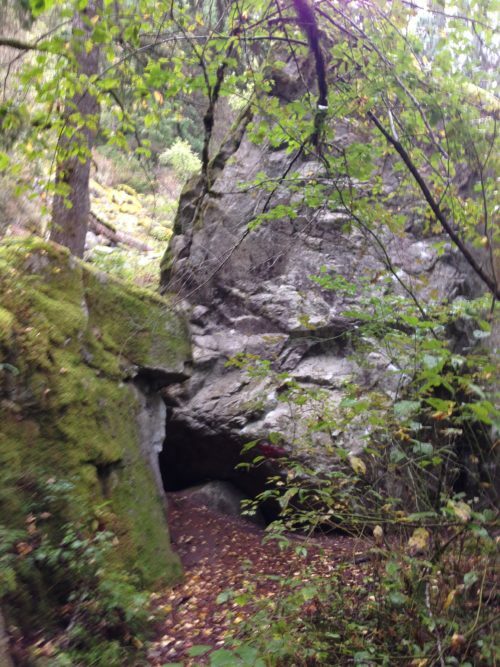 Paradise Valley Campground is immediately adjacent to the best bouldering that Squamish, Canada’s premier bouldering destination, has to offer. 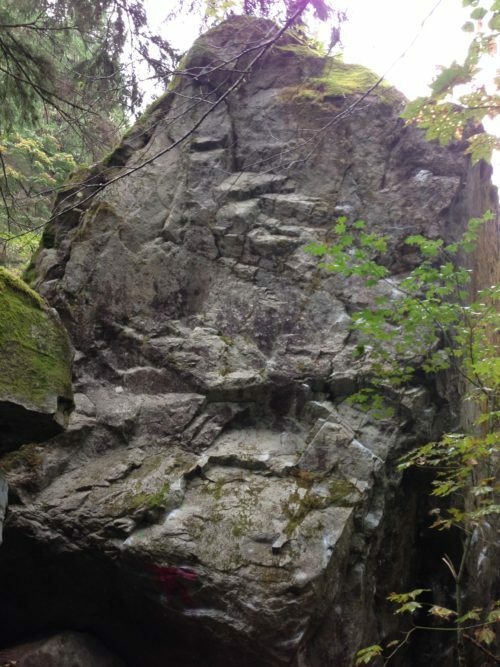 “Some of the problems in this area are considered to be the best in their grade in the entire Squamish area” as described in Marc Bourdon’s, “Squamish Bouldering.” 2nd Edition, Quickdraw Publications 2010. 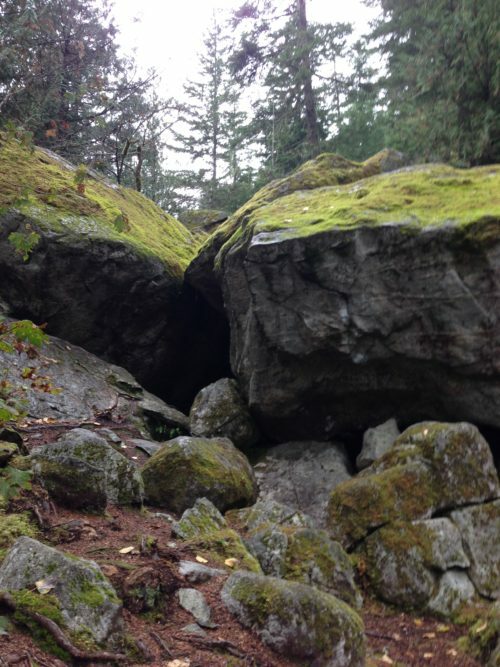 For more in depth information about bouldering opportunities in Squamish, this guide book comes highly recommended. 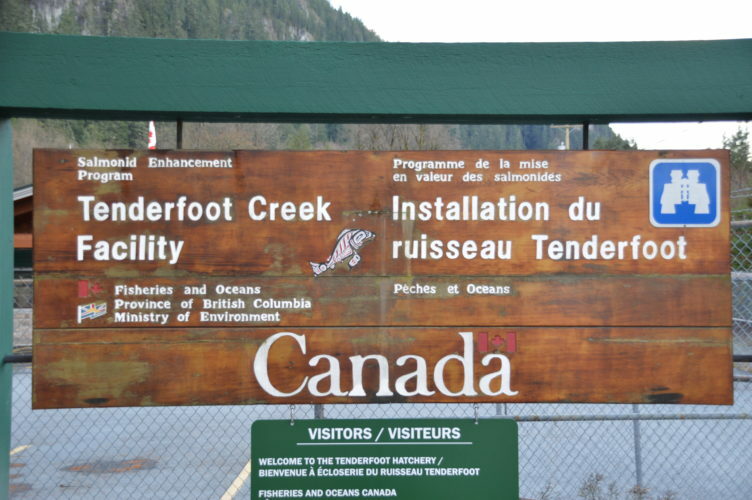 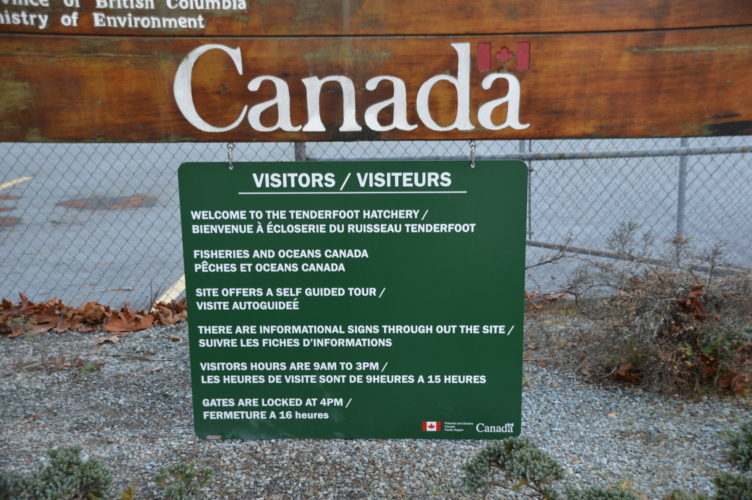 Federal Fisheries and Oceans Tenderfoot Creek Salmon Enhancement Hatchery is immediately adjacent to Paradise Valley Campground, and is open to the public for self directed tours, 7 days per week between the hours of 9 am and 3 pm (unless closed for maintenance). 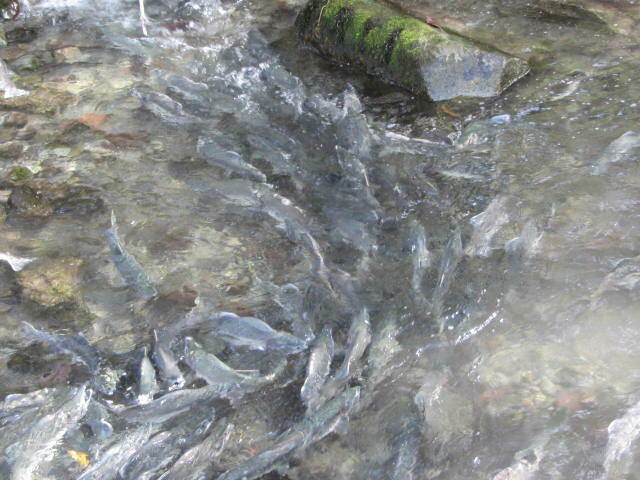 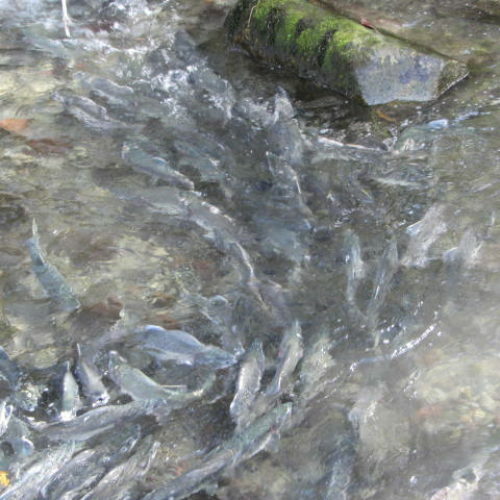 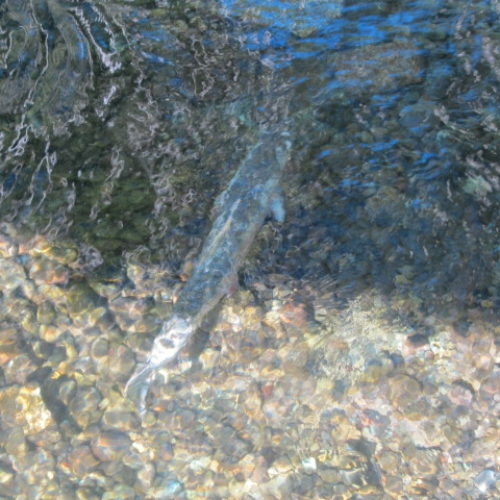 This is a fantastic opportunity to learn about the importance of salmon in our eco system. The tour is free of charge and the staff are very helpful. 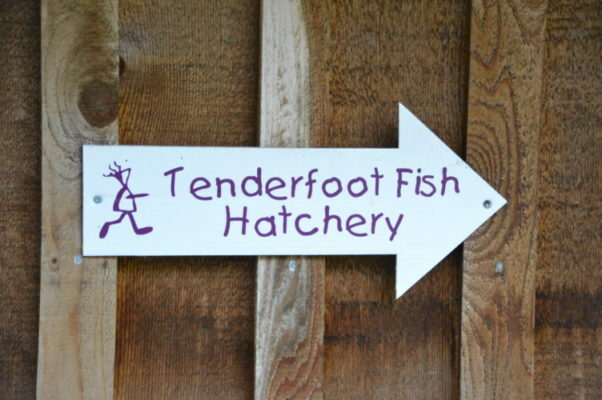 For information about the hatchery’s history view here. 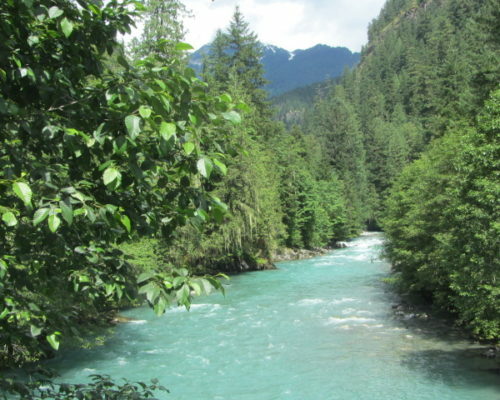 Paradise Valley Campground runs along the Cheakamus River, seven scenic km off Highway 99. 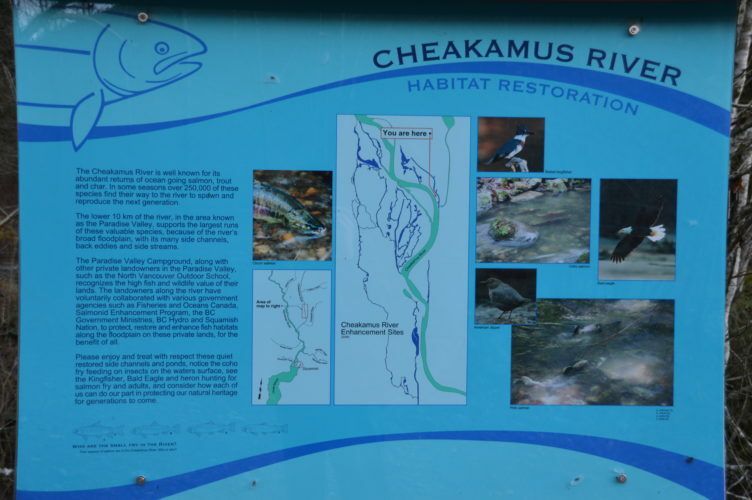 The Cheakamus River is a tributary of Squamish River and a popular fishing destination. 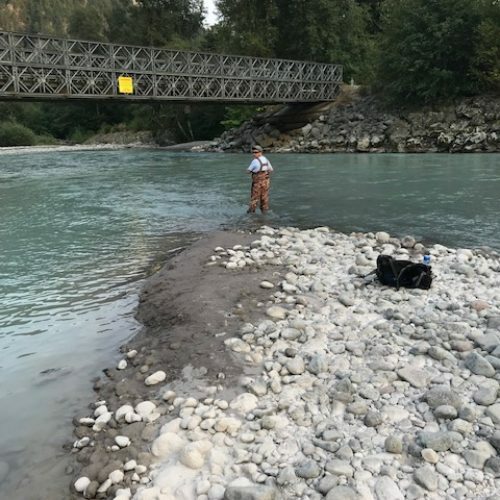 For anglers who enjoy nature and the sport of catch and release fishing can look forward to seasonal runs of salmon, steelhead, trout and char. 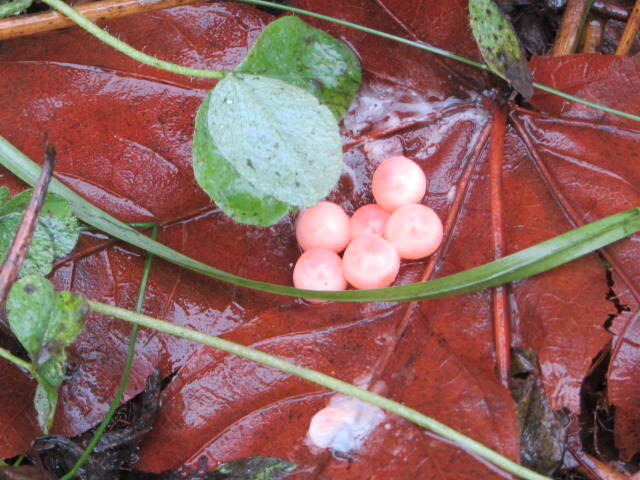 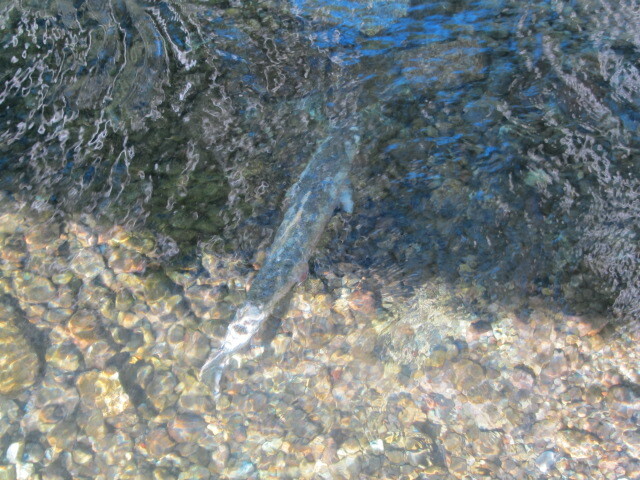 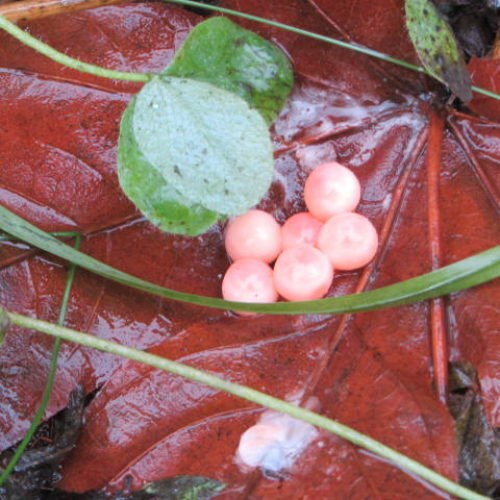 Pink salmon run in the odd years and start usually around mid July. 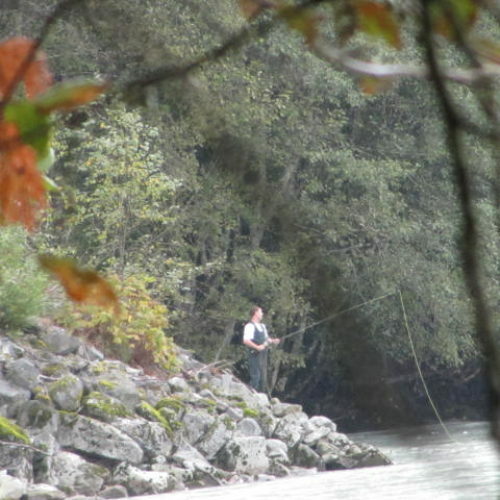 A freshwater fishing license is required. 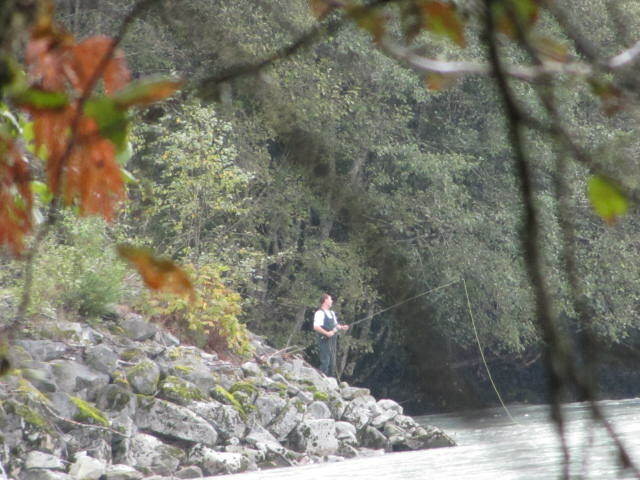 Visit www.fishingwithrod.com for informative tips and insights, which you’re sure to find helpful. 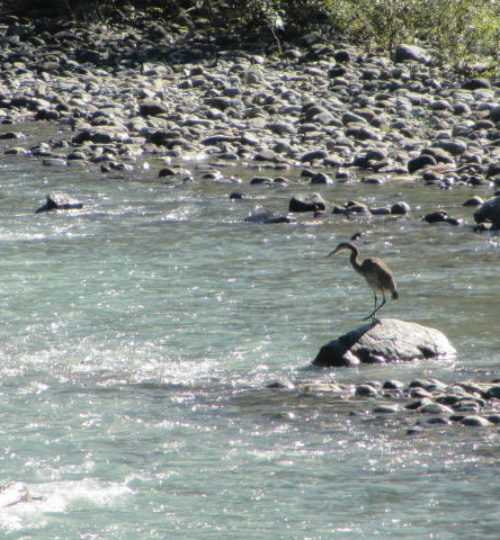 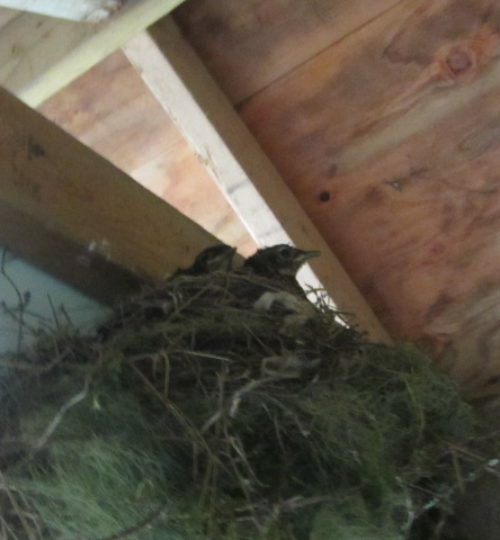 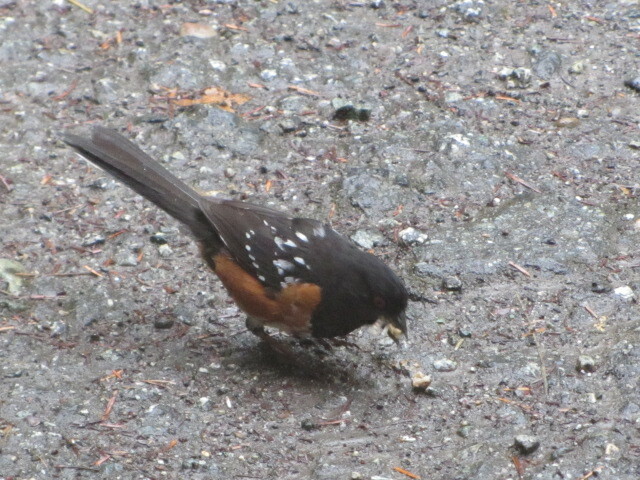 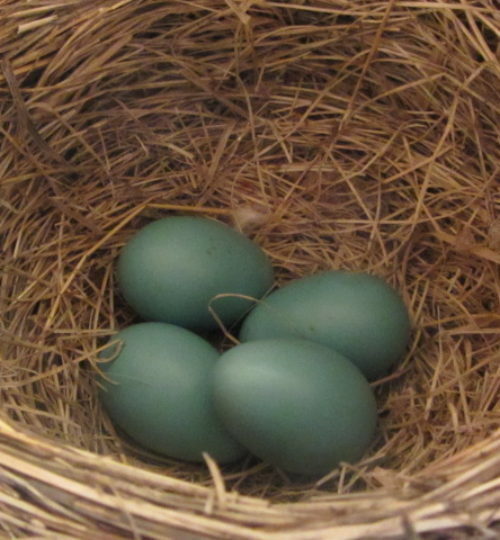 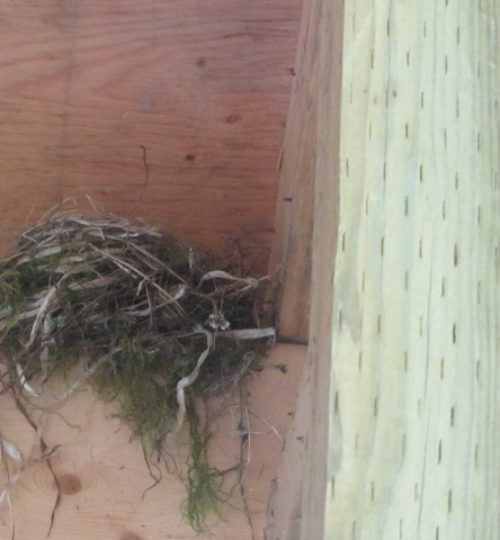 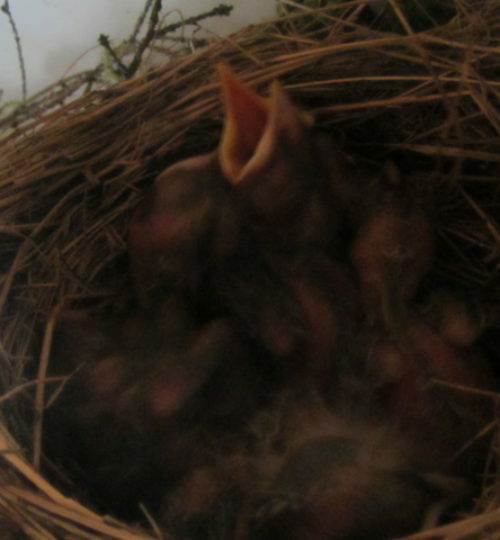 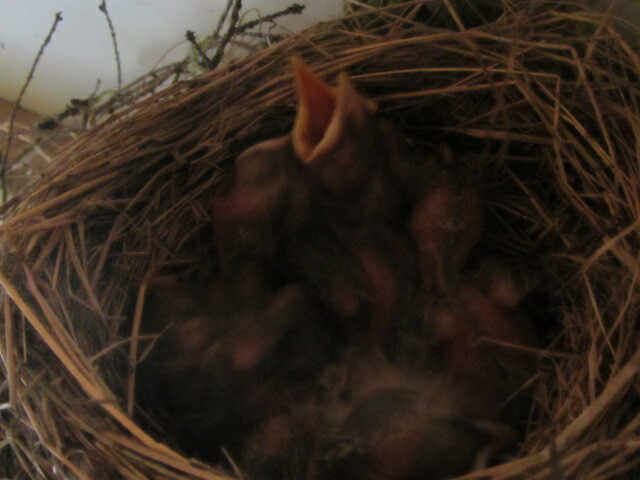 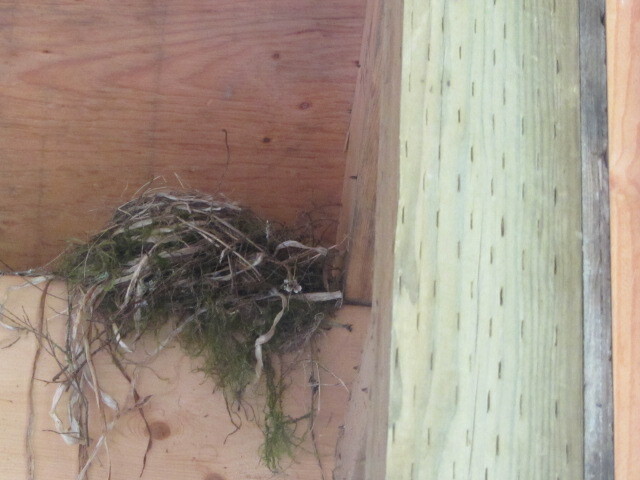 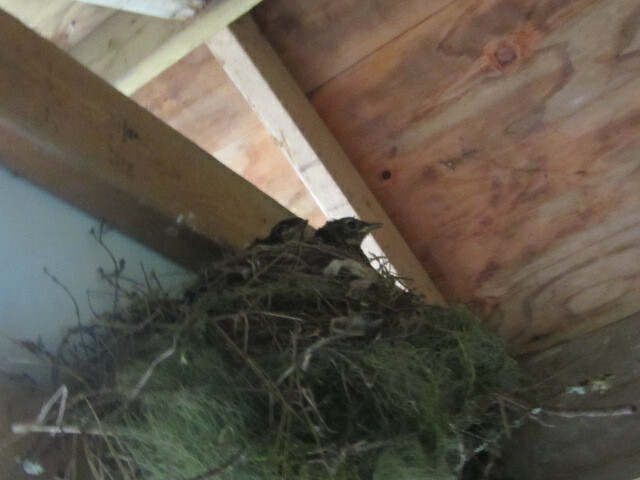 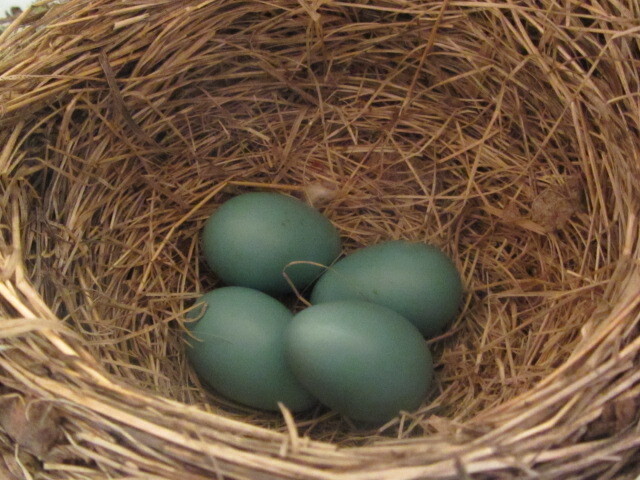 There are over 500 species of birds that migrate through British Columbia every year. 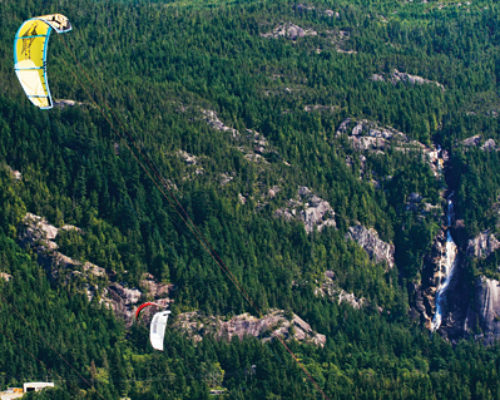 Squamish is on route for at least half. 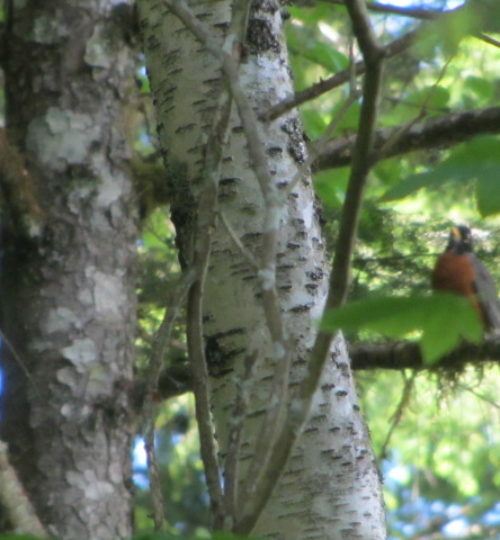 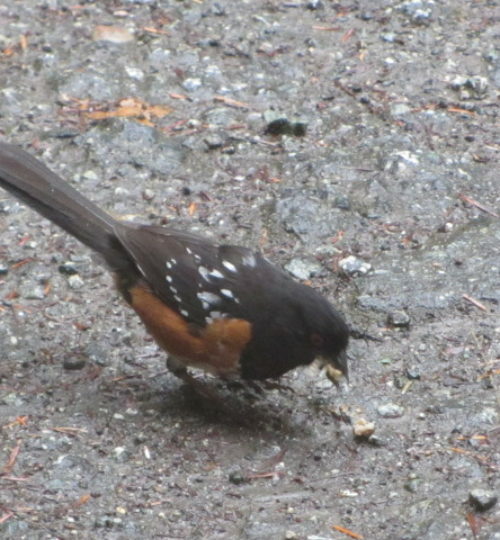 If you are birder, beginner or experienced, you may want to camp at Paradise Valley Campground to search for those rare birds that visit for a brief period, or to gain a better understanding of the behaviours of the birds that we live with and don’t even think twice about why they are here. 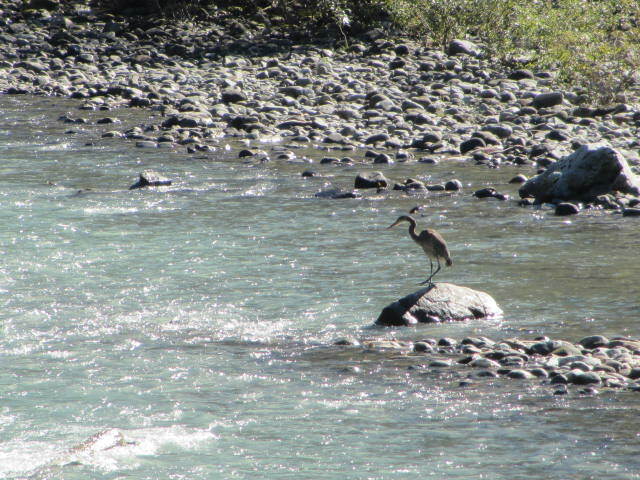 Walk the property with your birding book, or find your way to the Squamish Estuary, about a ten minute drive from the campground, for more opportunities. 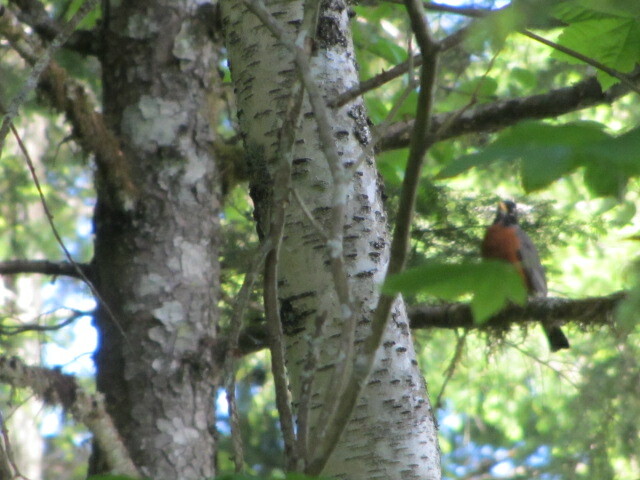 Birding is an interesting way to spend an afternoon and enjoy nature! 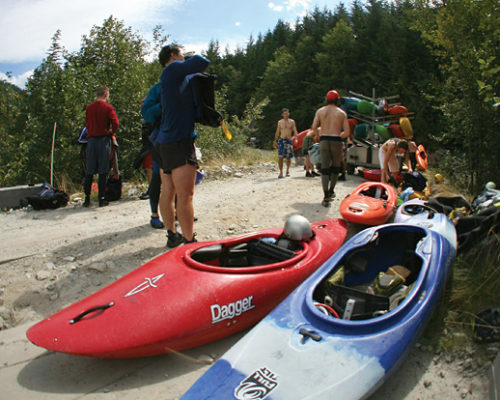 Squamish offers many kayaking opportunities. 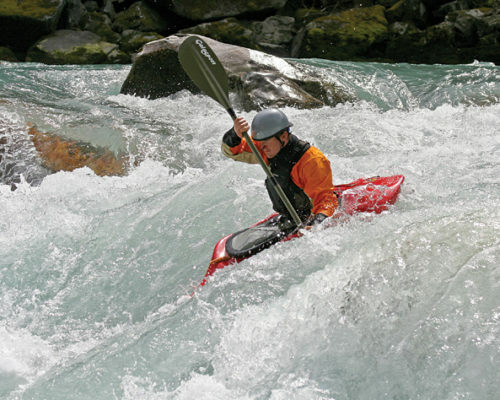 Whatever your experience level there is a water way that will work for you. 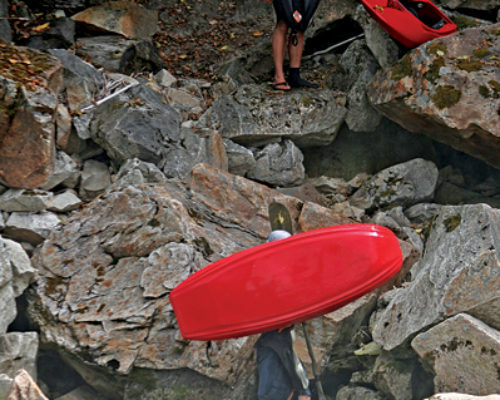 Experience the rush of river kayaking, or the calm of lake or sea. 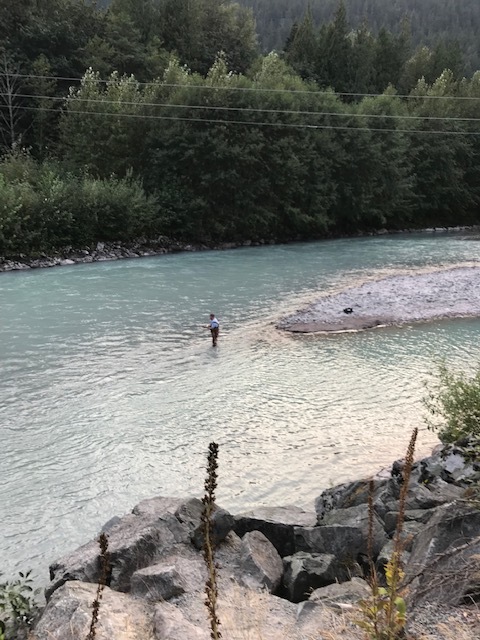 Paradise Valley Campground, being situated along the Cheakamus River, is in a convenient location to jump start your kayaking excursion. 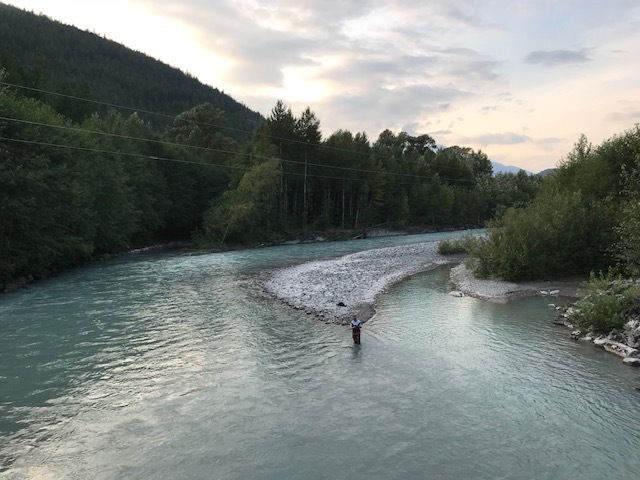 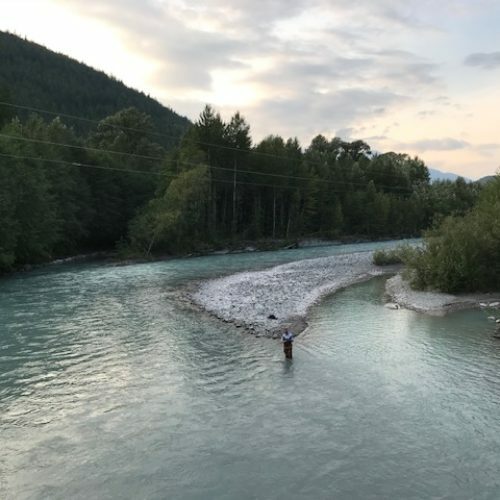 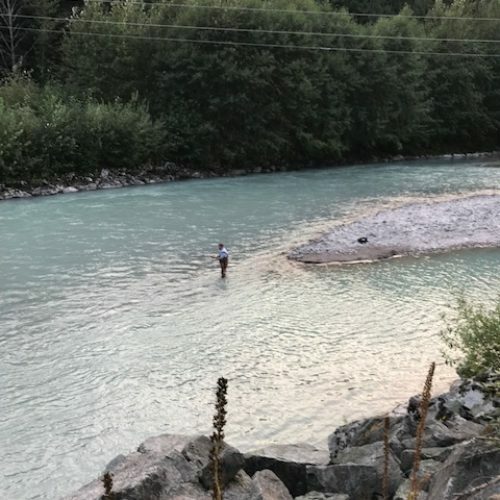 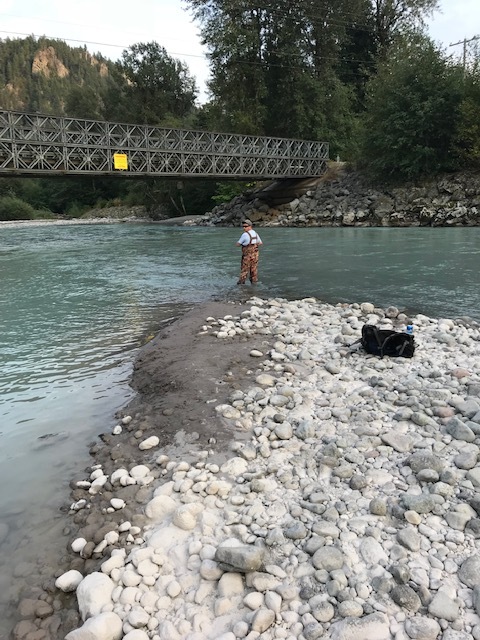 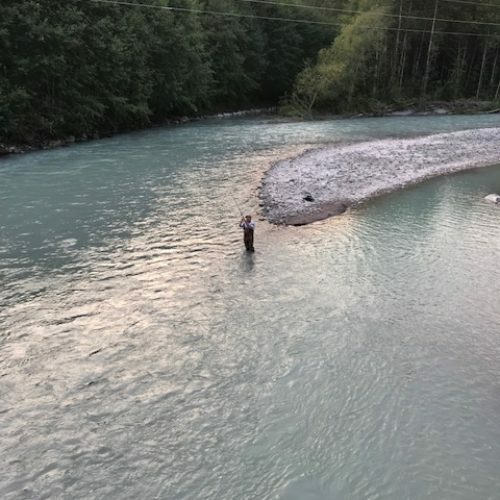 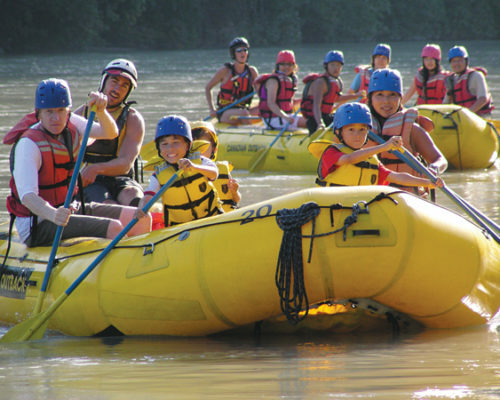 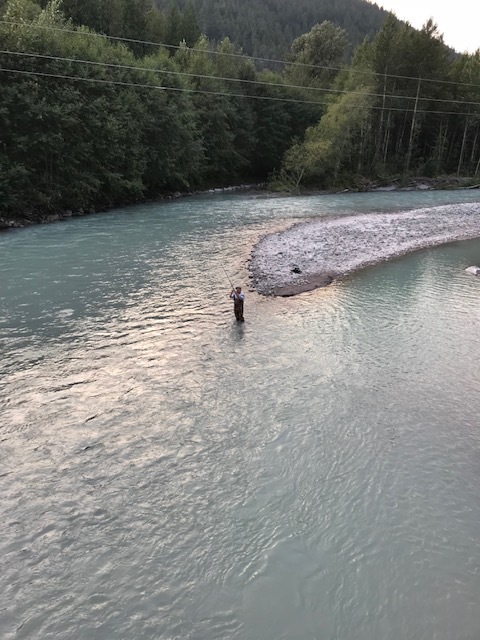 For guests with experience and their own equipment, the Cheakamus River is considered a short, but fast rush water run from the Upper Cheakamus, or for longer runs the Ashlu is a popular option. 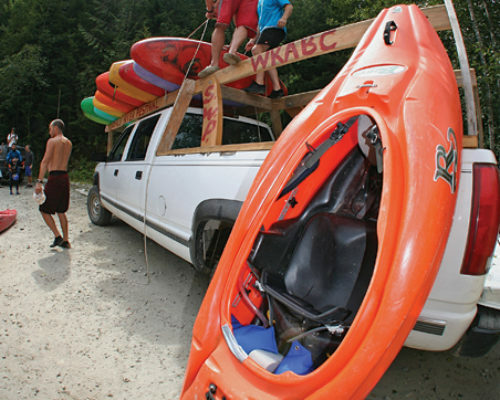 For the beginner or more moderate experience, Alice Lake and Brohm Lake are quick jaunts from the campground by car. 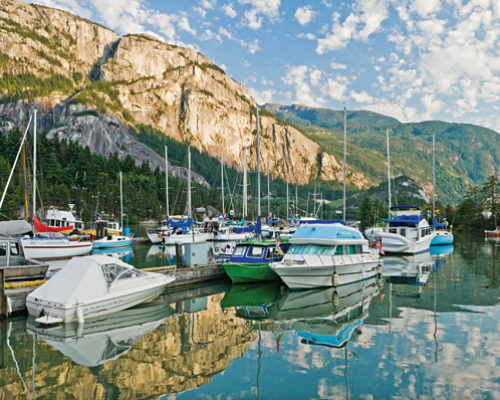 If you are interested in sea going kayaking Squamish downtown (beside the federal government marina) has a launching area. 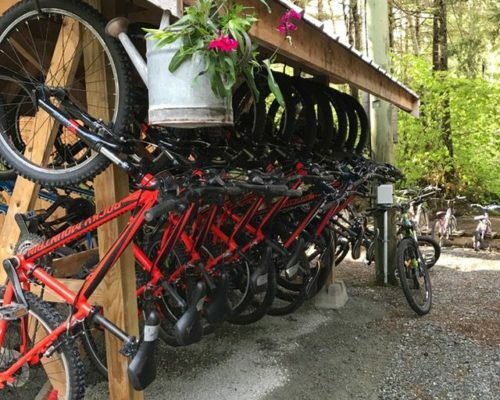 To rent equipment, there are different options. 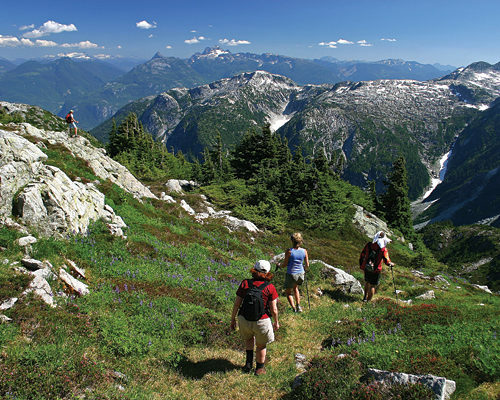 Squamish Tourism is always willing to provide contact information for the different operators. 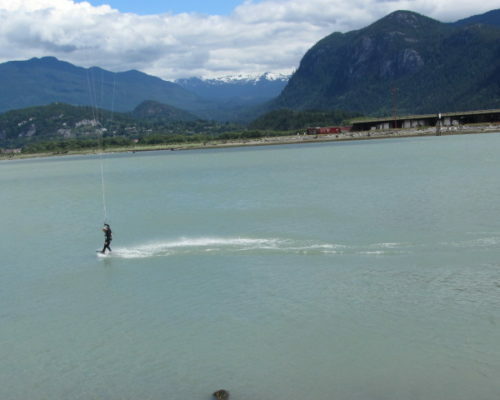 Squamish is a summer destination for Kiteboarding and Windsurfing. 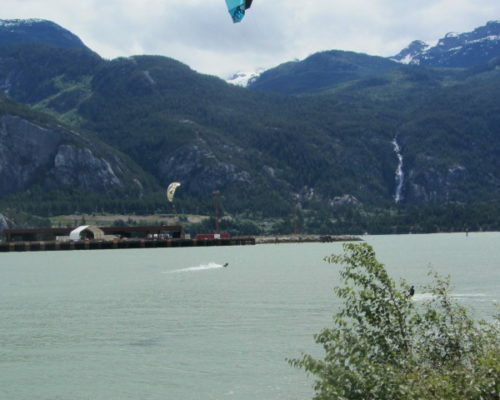 Attracted by what is known as The Spit in Squamish, kite boarders and windsurfers flock to The Spit from June through September each year, taking advantage of the consistent winds. 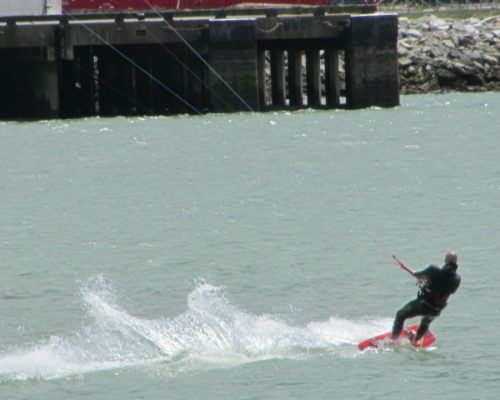 The Spit is the first point of land struck by the strong summer winds; the perfect recipe for wind sports. 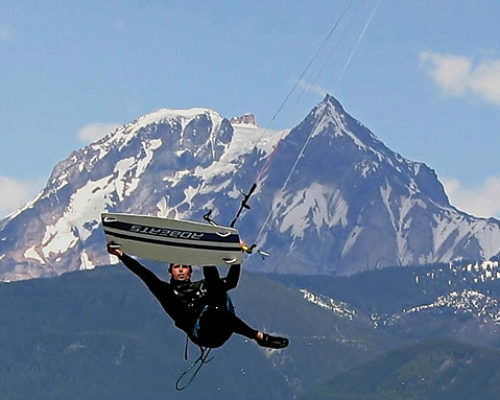 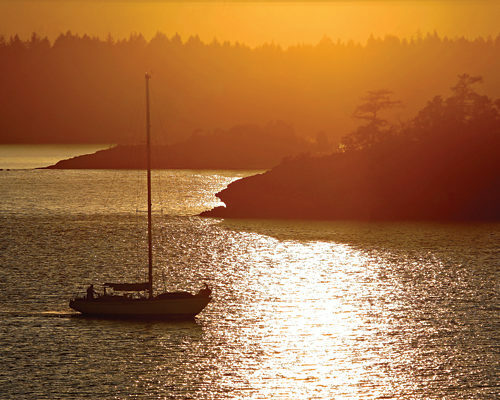 This website: www.squamishwindsports.com, is a useful link if planning a stay in Squamish for windsports. 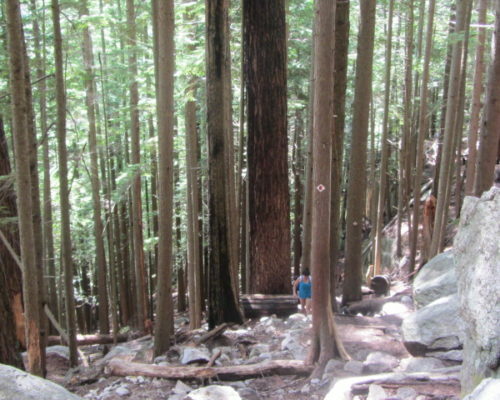 “Squamish has over 100 trails where the terrain ranges from easy riding for the whole family to intense white knuckle single track. 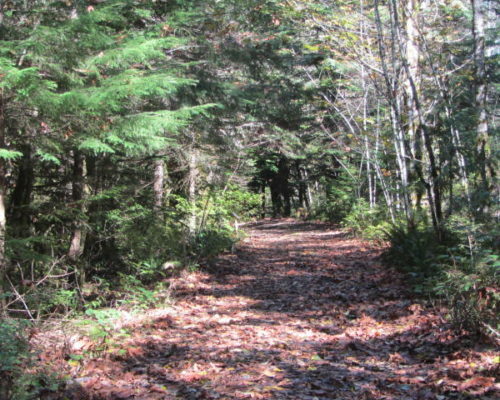 A dedicated army of trail builders and mountain bike enthusiasts constantly maintain these routes for the enjoyment of all. 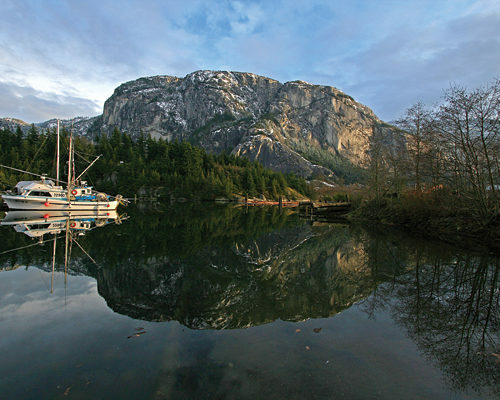 Mountain Bike Magazine has rated Squamish as one of the top 25 wildest and exotic places to ride in the world. 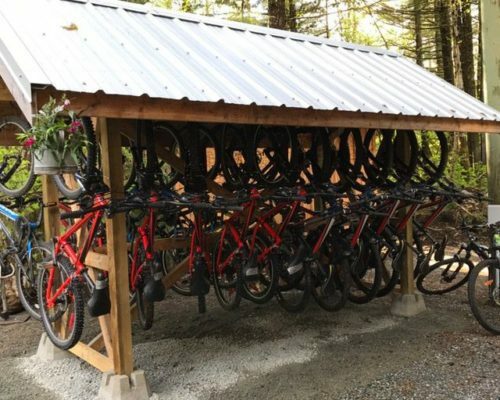 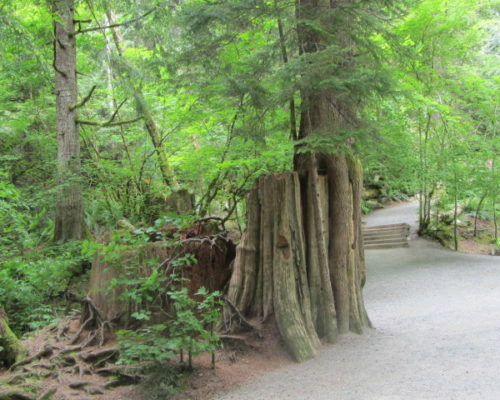 The Powersmart trail is listed as one of the top 10 single track trails that are a MUST ride”, as written: in MySquamish.com. 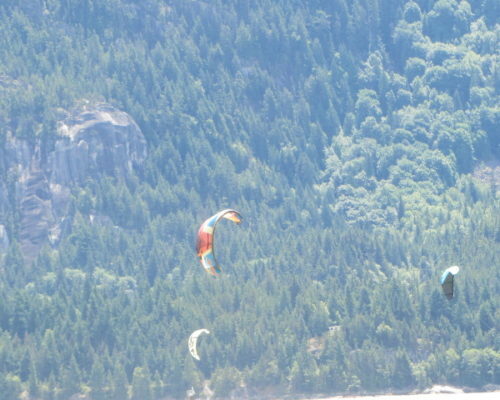 For more in depth information, http://www.mysquamish.com/category/recreation/biking, is very helpful. 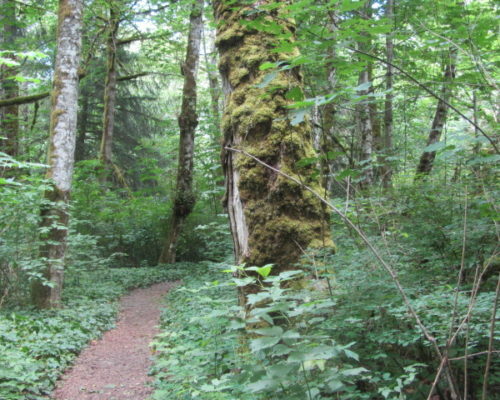 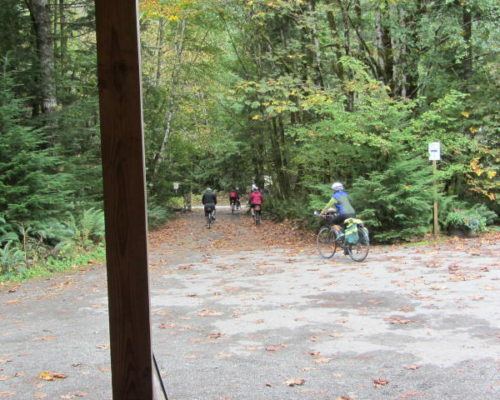 Please note that not all the above activities are offered by Paradise Valley Campground, but are a short distance away by car or bike from the facility.